← titles vs work: which comes first? 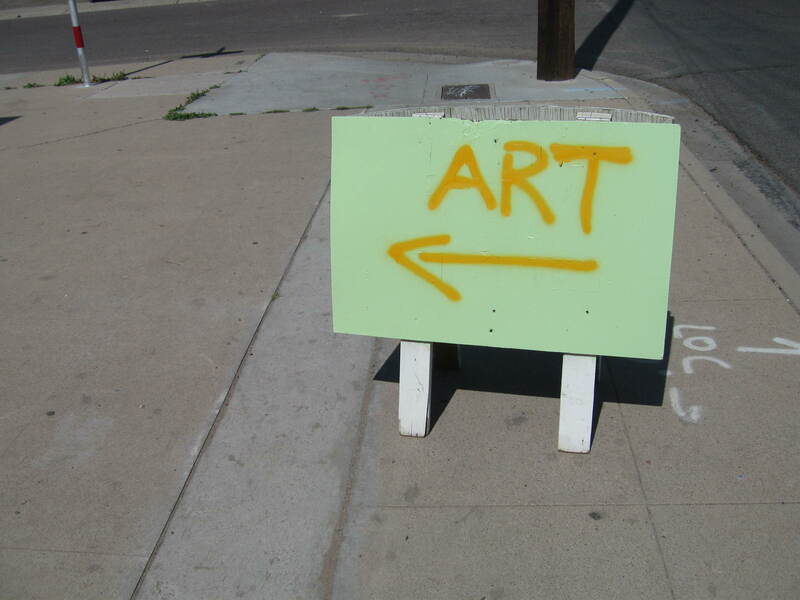 This entry was posted in artists and revitalization, community development, downtown Phoenix, visual art. Bookmark the permalink.